David Adedeji Adeleke popularly known by his stage name as Davido is a Nigerian artist born on November 21, 1992 in Atlanta, Georgia, U.S.
Davido was born to a Nigerian business magnate, Chief Deji Adeleke and to a University lecturer mother, Vero Adeleke, who is now late. Davido came to limelight in 2011 with his hit single “Dami Duro” which was well received across his home country, Nigeria. 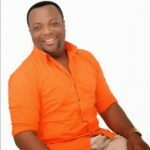 He also started his own record label along with his elder brother Adewale Adeleke. 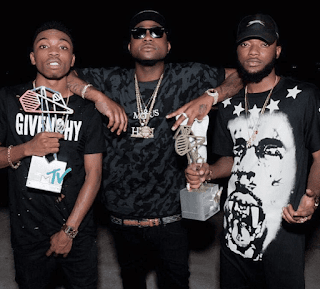 The record label known as “HKN” also houses the likes of Sina Rambo, B.Red and Deekay. 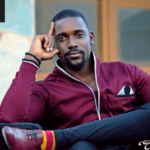 Being a record producer, the singer had produced songs for top music artistes like Tiwa Savage, Naeto C, Skales and Sauce kid. 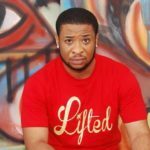 He released an album “Omo baba olowo(OBO)” in 2012, which was supported by singles, “Back when” featuring Naeto C, “Ekuro”, “Gbon Gbon”, “Feel Alright” featuring Ice Prince. 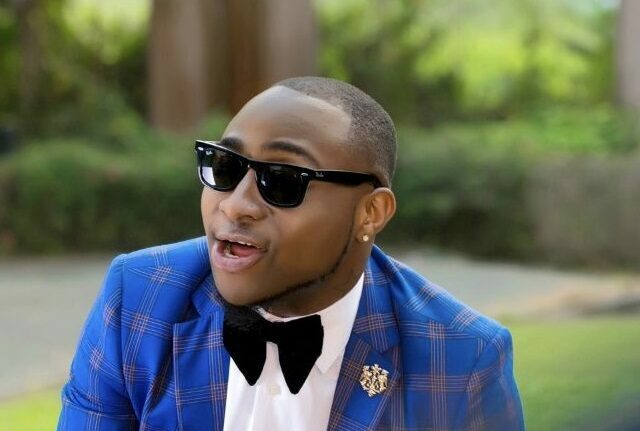 Between 2013 and 2015, Davido released the singles “Gobe”, “One Of a kind”, “Skelewu”, “Aye”, “Tchelette” featuring SouthAfrican nusic duo, Makifizolo and so on. In January 2016, Davido had announced on his twitter page that he signed a record deal with Sony Music, the announcement which was met with various mixed reactions online. Just few months after signing the deal, Davido floated another record label, Davido Music Worldwide (DMW). 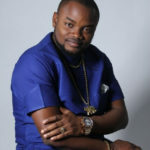 He signed music artiste Mayorkun and rapper Dremo into the label. Davido on his decision to venture into music said that he has been doing music for like a year but he took it seriously in March 2011. 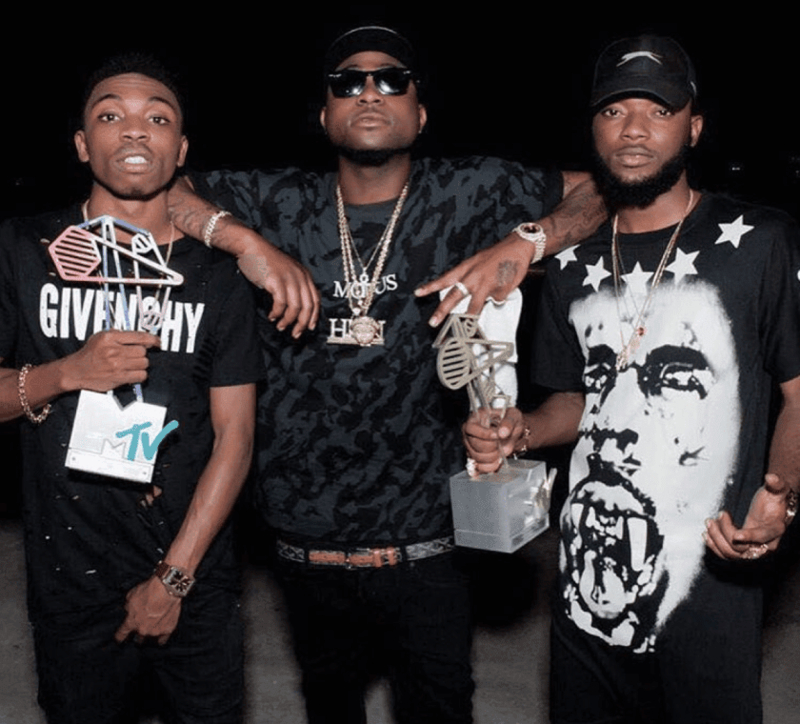 Davido was formerly in a group called KB international in America. He decided to branch out and moved back to Nigeria when everything wasn’t going as he intended. Davido attended the British International School in Lagos and had studied Business Administration at Oakwood University. Davido had said he developed interest in music during his time at Oakwood University where he had bought musical equipments and started making beats. 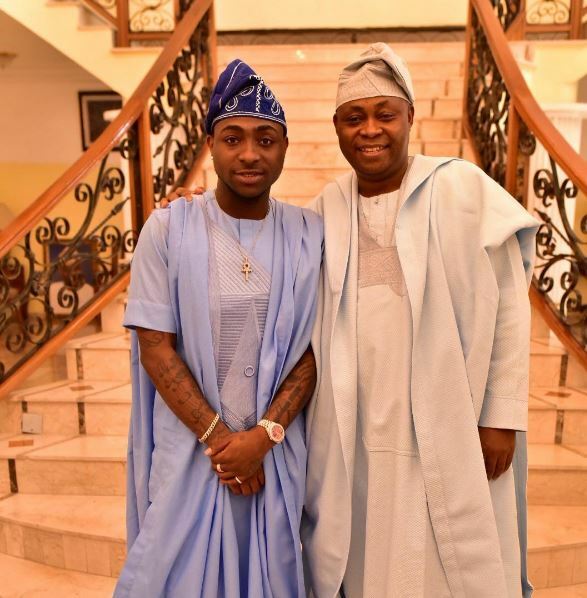 Davido later dropped out of the Oakwood University as a result of bad grades and returned to Nigeria in 2011 where he sidelined his music career to honour his father by enrolling in Babcock University. On returning back to the country, Davido debut his studio album “Omo Baba Olowo (OBO)” and released his first music tiled “Back when” featuring rapper, Naeto C. It was accompanied by a video which was shot by Clarence Peters. On October 30, 2011, Davido also released “Dami Duro” as co-produced with label mate Shizzi. The music video was released in early 2012, shot on a location in Lagos and directed by Clarence Peters. According to reports, Davido’s networth is estimated to be from $14 million to $16 million. In May 2017, Forbes Africa Magazine also listed Davido among Africa’s Top 10 Bankable artists. 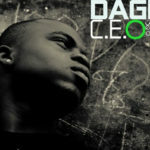 – Omo Baba Olowo (2012) – With singles like; Back when, Dami Duro, Ekuro, Overseas, All Of You, Gbon Gbon and Feel Alright. – Son Of Mercy (2016) – With singles like; Gbagbe Oshi, Maga to Mugu Featuring Simi, Coolest Kid in Africa featuring Nasty C, How long featuring Tinashe and many more. 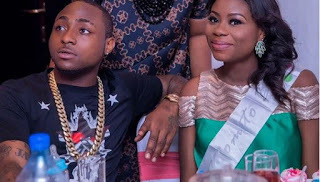 Davido started dating a model named Sira Kante in 2014 of which they later broke up in 2015. After then Davido welcomed a babyy girl “Imade” with Sophia Momodu who he claimed had manipulated and took advantage of him because of his generousity and naivety. 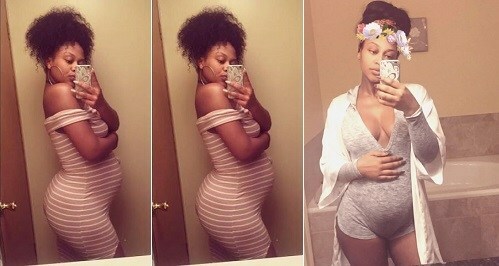 There were series of drama then concerning who is to take care of the child as Davido insisted on taking the child away. But soon after the incident with Sophia, Davido had another baby mama identified as Amanda, of which they both welcomed a baby girl and named her Hailey Veronica Adeleke, which now confirms Davido as the father of two daughters. 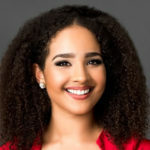 Of course Davido’s relationship with Amanda didn’t last that long as he has been rumoured dating another girl which is still unknown. Davido is no doubt known globally as he already has quite a number of international collaborations to his name which includes “Fans mi” featuring Meekmill, “Coolest kid in Africa” featuring Nasty C, “How Long” featuring Tinashe and also the most recent one “Pere” ft. Young thug and Rae Sremmurd.